What up, what up! It's tha Yung OG checking in and ya'll already know that I had to come through and drop a new piece inspired by J. Cole's upcoming album right?? Here's another ill piece for ya'll to gaze upon and possibly jock from xD ! 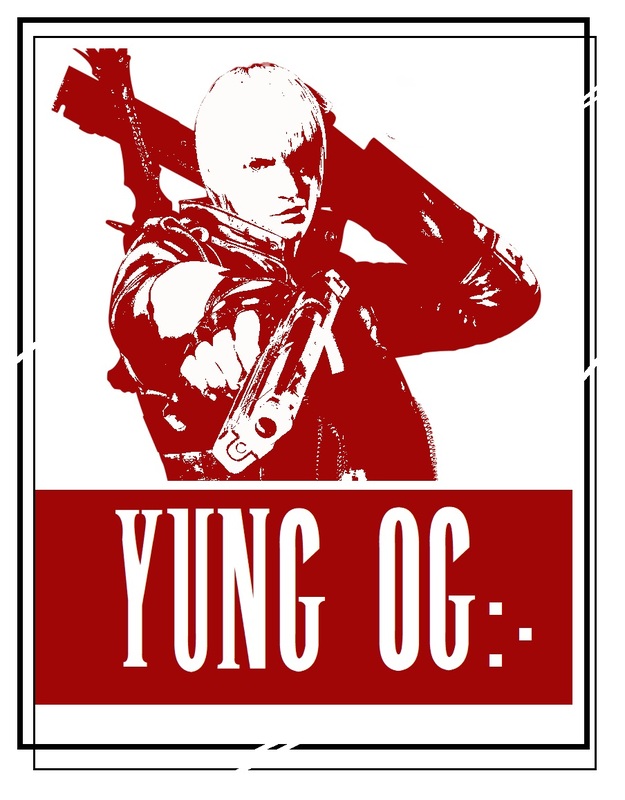 Make sure to follow me on Instagram @Yung_OGLV to stay updated on even more sick desiigns!! !